Eleanore B. Truby, 96, of New Kensington, went to be with her Lord on February 9, 2018. 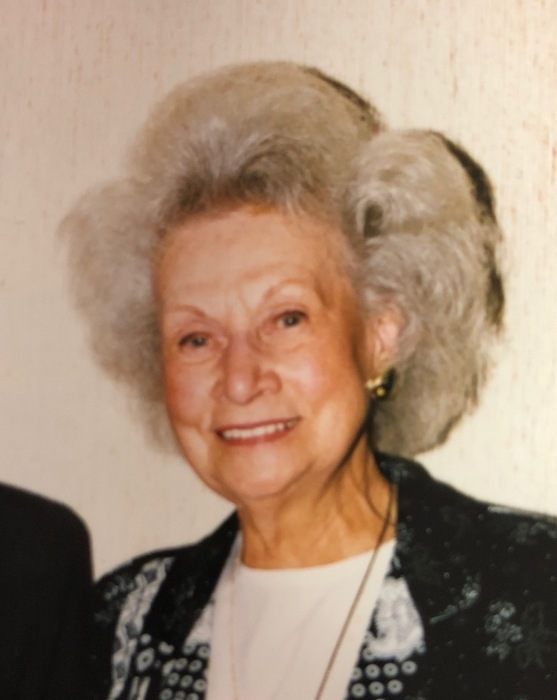 Born January 25, 1922 in Sligo (Clarion County) to the late Frank M. and Iva B. Wagner Burns, she came to the local area in 1940 to attend New Kensington Commercial School and Robert Morris School of Accountancy. Eleanore was employed by ALCOA, General Electric, Jones and Laughlin and Burrell Construction. She was a member of the First United Methodist Church of New Kensington, Order of Eastern Star, and the Alle-Kiski Valley Historical Society. 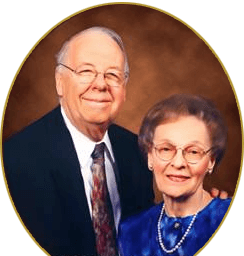 Surviving are her church family; a step-son Thomas Truby; and her friend and caregiver, Dr. Linda Hiles. She was preceded in death by a sister, Ruth L. Burns. Visitation will be from 12 noon until services at 1 PM Sunday in the ROSS G. WALKER FUNERAL HOME LTD., 217 Freeport Road, New Kensington (724-335-1234). Her pastor, Rev. Sharon Waltenbaugh will officiate. Private burial will follow in Sligo Cemetery. Those desiring may contribute to the Salvation Army.